Looking for an apartment near EDSA, Ortigas, and Eastwood City, Libis? 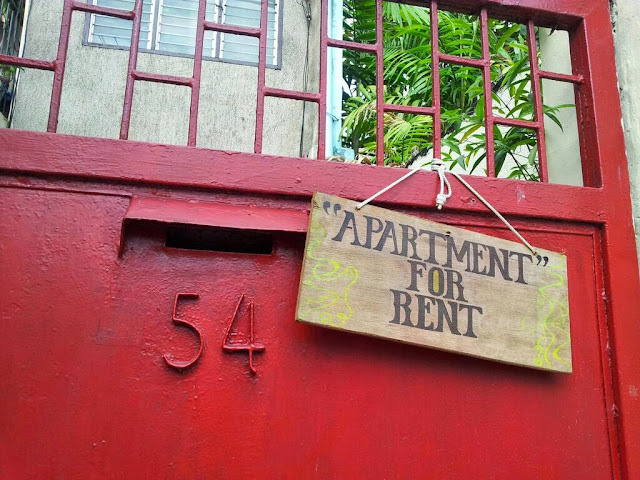 Check out this 2 storey apartment along 9th Ave. in Cubao (Brgy. Socorro). Very nice location. Accessible. Near SM Cubao, AliMall, Farmer’s Market, Gateway Mall, Hypermart (along Edsa, old Makro), Araneta Coliseum. 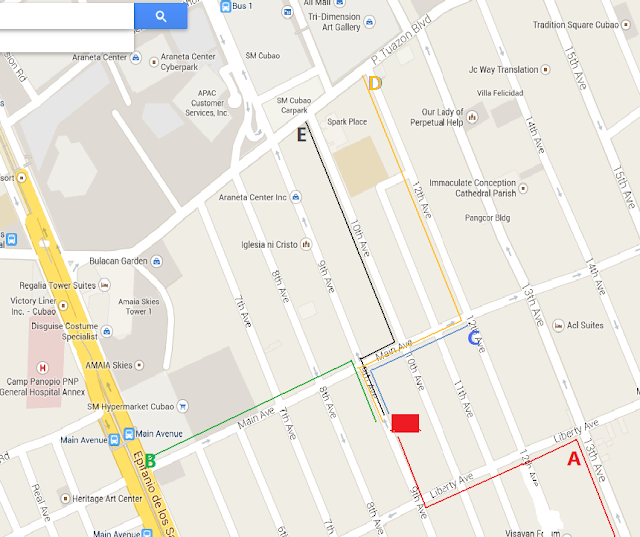 From Pasig / Libis, ride jeep going to Cubao, ask Kuya Driver to drop you off at Liberty Ave. (along 13th Ave), from there, walk to your left until you reach 9th Ave., look for the red gate (#54 9th Ave). I don’t have their contact number. Also, this is 2-storey apartment in Cubao Area so expect that their rental fee will not go lower that 12K. All the best in your apartment hunting! Hi! I would just like to ask how much is the rental fee for this unit? Thanks!